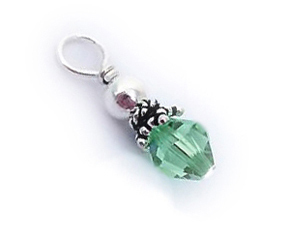 If you already have a Birthstone Charm Necklace (JBL-CC-N4) you may add additional charms yourself. 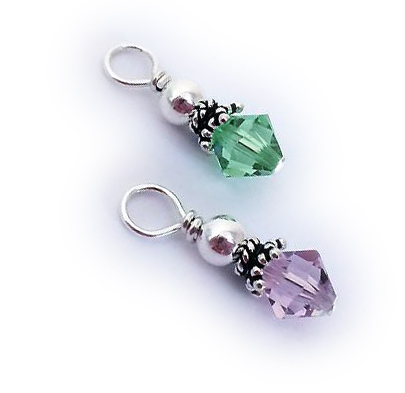 If you need more than 10 birthstone charms, awesome! Please contact me to place your order. Spacer Balls and Bicone Birthstone Crystals to add on to JBL-CC-N4 necklace design. 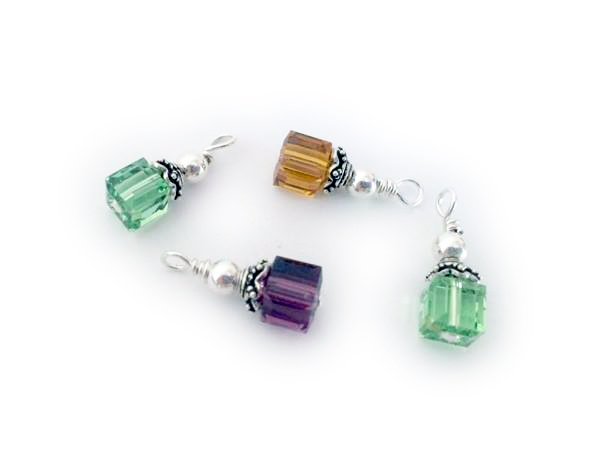 Square Birthstone Crystals to add on to JBL-CC-N4 necklace design. 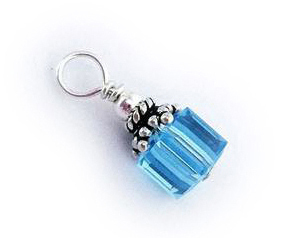 Square Birthstone Crystal to add on to JBL-CC-N4 necklace design. Bicone Birthstone Crystals to add on to CC-N4 necklace design.